As a finance professional, your company relies on you to handle a range of tasks, from bookkeeping to tracking operational costs. It’s not simple to track profits and losses across an organization, assess liabilities and promote growth all at the same time. There are a few categories of software that are especially helpful to finance professionals who are looking to streamline and organize their companies’ finances. The software categories that are most important for small-business finance teams are: Billing, Accounting and Corporate Performance Management (CPM). The software categories that are most important for mid-market and enterprise finance teams are: Accounting and Corporate Performance Management (CPM). Another software category relevant to finance professionals is Corporate Performance Management (CPM). 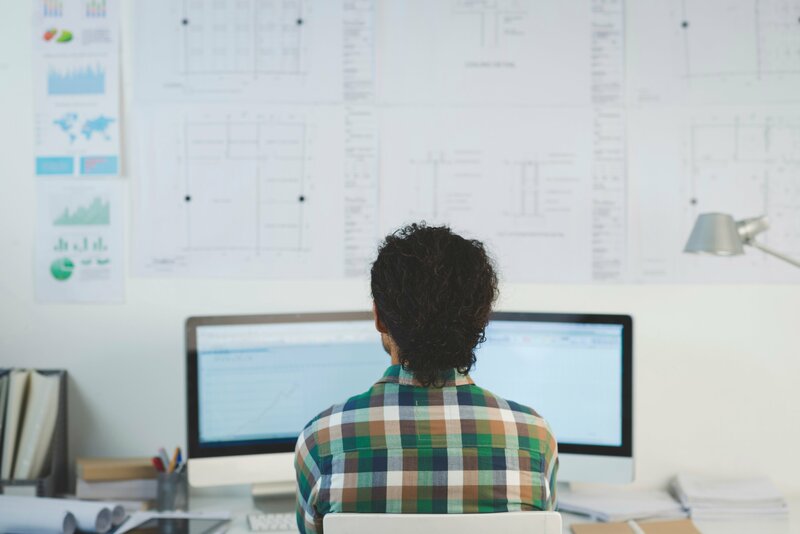 For the purposes of this list, there is not enough data to determine the best software product from this category for small-business finance teams. In situations where products received the same score, more than one product will be featured to reflect all products with the highest calculated score. A fast way to invoice clients, track time & run your small business in the cloud. 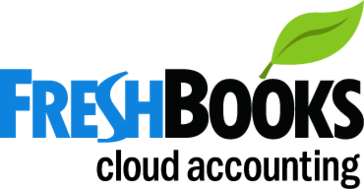 Joinall of FreshBooks users who are making billing painless. Try it Free! 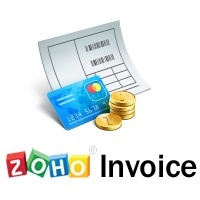 ZipBooks is an online invoicing program designed for small businesses. It is 100 percent free, forever. Intacct cloud accounting software and web based financial management software help companies improve performance. G2 Crowd rates products and vendors based on reviews gathered from our user community. For the purposes of this list, we applied a unique algorithm to this data to calculate which software products may be useful for software users in a number of professions. Products included in the ‘Best Software for Finance Teams | 2017’ list are based off of scores calculated using the G2 Crowd ‘Best Software | 2017’ algorithm v1.0 BETA from data collected from January 1, 2016 through December 31, 2016. The algorithm factors in three satisfaction metrics: ease of use, quality of support and meets requirements. Products included in the ‘Best Software for Finance Teams | 2017’ list have received a minimum of 10 reviews and five responses for each of three satisfaction-related questions (ease of use, quality of support and meets requirements) featured in our survey between January 1, 2016 and December 31, 2016. Only products in the Billing, Accounting and Corporate Performance Management (CPM) categories were eligible for inclusion in the small-business segment of this list. Only products in the Accounting and Corporate Performance Management (CPM) categories were eligible for inclusion in the mid-market and enterprise segments of this list.